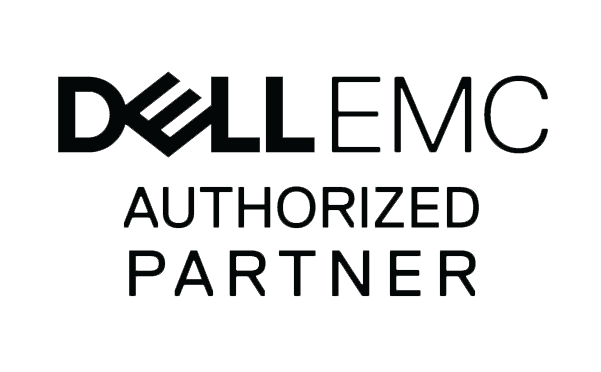 We take care of your technology so you can take care of your business. Many businesses don’t have the time or expertise to manage their technology properly. The result is often that they don’t provide their teams with the tools they need to be effective, or they overspend based on vendor pressure or poorly planned initiatives.  TecFac helps organizations create a strategy, transform their technology, and manage their environment to ensure the success of their business through innovation. Our leadership team will learn about your business objectives and the technology you currently use and then map out a plan that bridges the gap between your business needs, best in breed solutions, and your current state to help you gain the most value out from your technology budget. 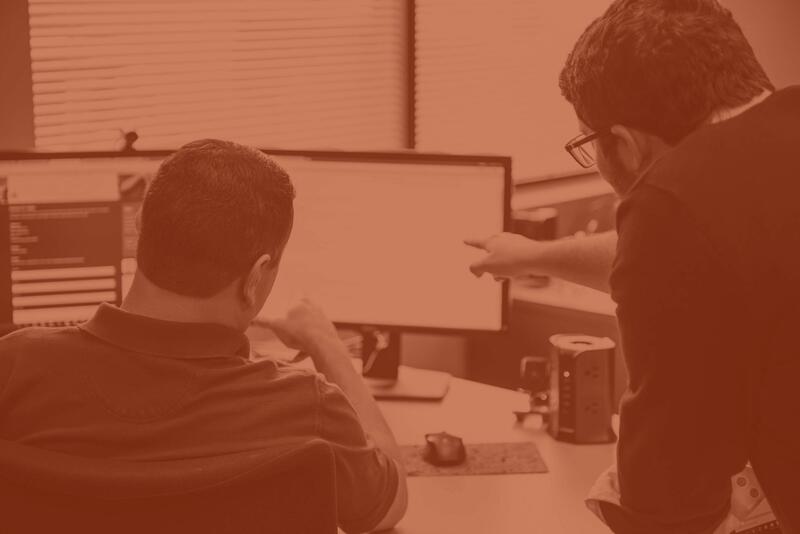 With a technology strategy in place, our team of technicians and project managers will help transform your corporation by eliminating your technical debt and upgrading your technology to the best solutions for your organization. We’ll ensure your team is adequately trained, that the change is well managed and communicated and that your business reaps the benefits of unrivaled efficiency and effectiveness. Everyone from our virtual CIOs to our Help Desk Technicians and System Administrators will see that your technology is properly monitored and maintained, your people are well supported and trained, and you stay current with innovation so that you maintain your competitive edge. We don’t merely “keep the lights on,” but take the time to understand and support your ongoing business needs so that we are not just delivering managed IT services, but actual business results. Office 365 can empower your IT Staff – it’s much more than the familiar Office applications businesses use every day. Egnyte is now the leader for enterprise file synchronization and sharing. TecFac’s Skype for Business with Enterprise Voice platform adds voice calling and conferencing, providing one true unified communication platform. Our TeamWorkAnyWhere solution provides competitive pricing and turnkey high-touch migrations to Microsoft Office 365, Citrix, ShareFile, and a hosted Skype for Business platform with integrated PSTN calling. Finding the right IT solution for your business can be complicated, but we’re here to help. Click on the button to get in touch with us today so we can help you get started.